All books are very reasonably priced, too. 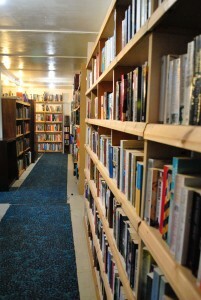 All of our fiction paperbacks are priced at only 50p, and most of the hardback non-fiction is priced at £1 per volume. Children’s books are priced from 30p. 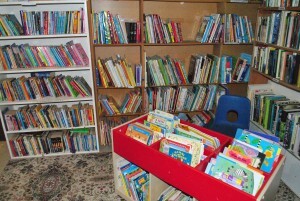 We are always grateful to receive donations of books, including encyclopedias. We accept all subjects and the money raised will help Thanet Countryside Trust to continue its work of conservation and education at the Reserve. 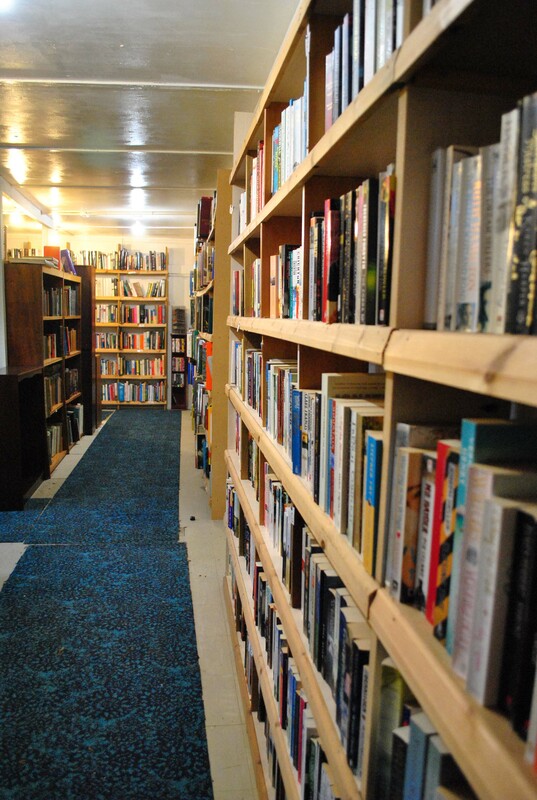 If you are interested in volunteering at the Reserve, perhaps helping out in the bookshop, then please go to our Volunteering Positions page and see what opportunities we currently have. You will also find a link to a volunteering form, which you can fill in online, if there are any roles you are interested in.